An unmotivated hero throws in all his chips to join a troupe of homeless dwarves on a quest to reclaim their stolen inheritance. It’s an odd choice of action for the hero as the same dwarves have only just raided his own home and pillaged his own larder. The enmity between orcs, elves and dwarves is similarly unexplained yet it all seems to function with no particular regard for the laws of cause and effect. 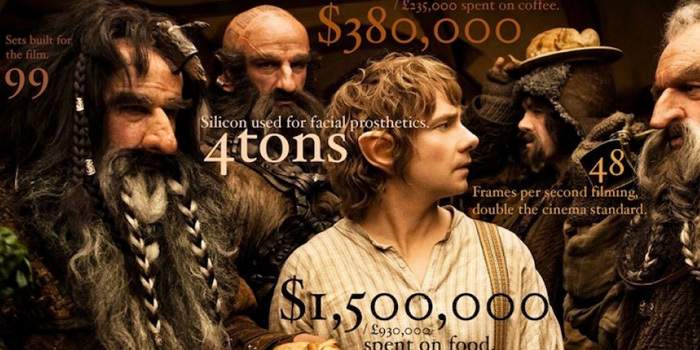 How far can Peter Jackson and company stretch this one? 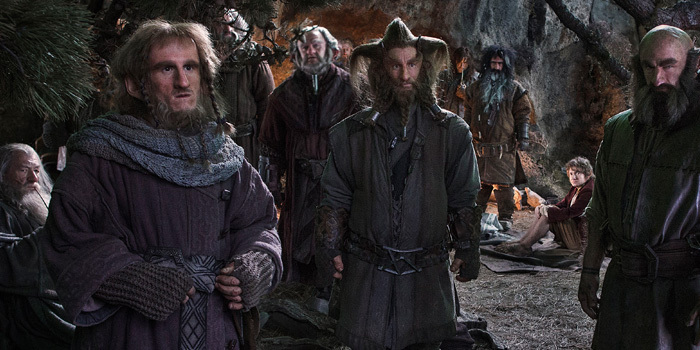 We already spy the dwarves’ mountain home at the end of this first part of an impending trilogy. Over the six hours of viewing yet to come we can only conclude the further they advance toward the mountain, the more it is likely to recede, like the pot of gold at the end of the rainbow.